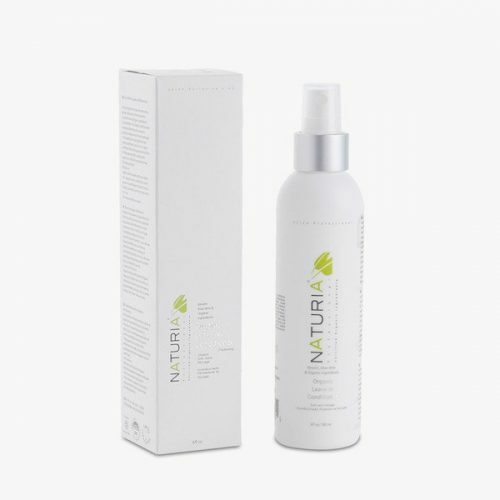 With Naturia Professional Keratin and Aloe Vera Mask, healing our hair, the one thing we always present to the world, is turned into an easy, once a week immersive treatment. The hair mask immediately goes to work, immersing hair to restore essential nutrients, reinforcing the cuticles of each strand, creating strength and unbeatable shine. 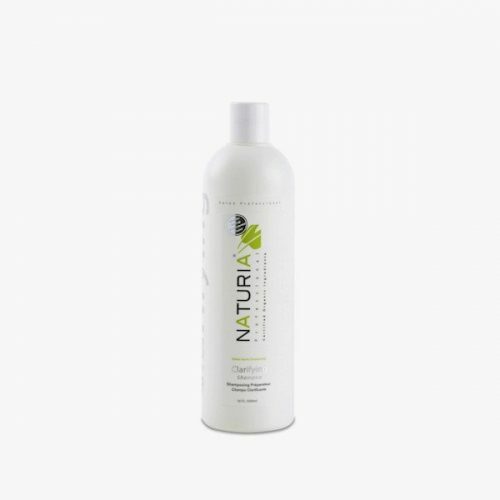 This repairing formula improves manageability, while absorbing quickly and not weighing hair down. 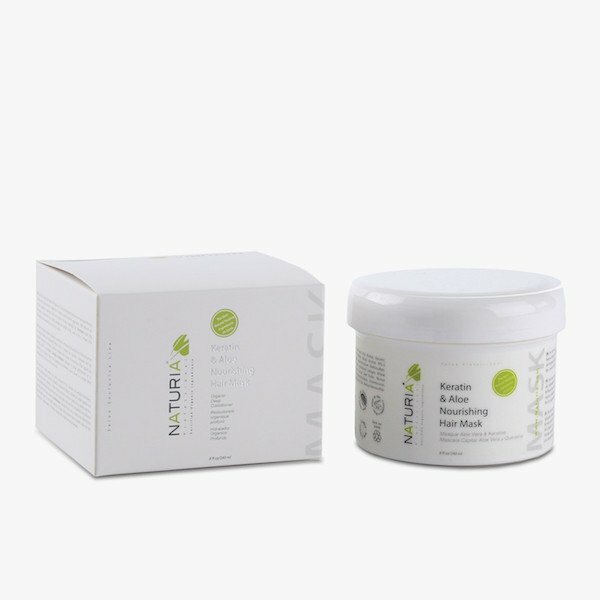 For hair that has undergone any Keratin, Botox, or color treatments, the hair mask revitalizes hair with any lost moisture, without stripping hair of any essential oils or color.